This cool-season, introduced annual bunchgrass is one of the most widely cultivated grasses in the world. 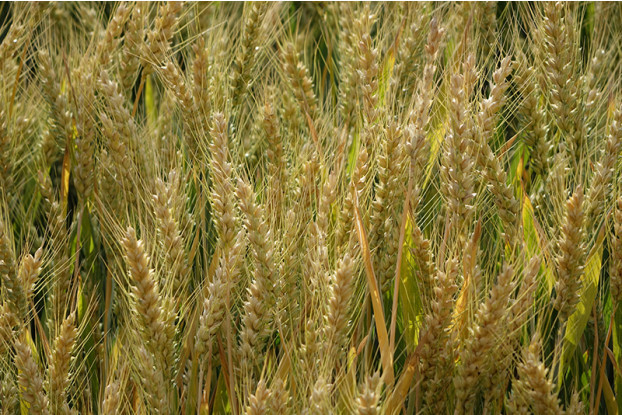 Also known as common wheat or bread wheat. It’s adapted to most soils and climates found in the US. Very tolerant of drought and cold temperatures. Can be planted in areas with as little as 10 inches of annual precipitation. Especially useful as a cover crop and in wildlife food plots.